Health care professionals play an important role in providing assessment, information and encouragement to individuals and families concerned about healthy eating. 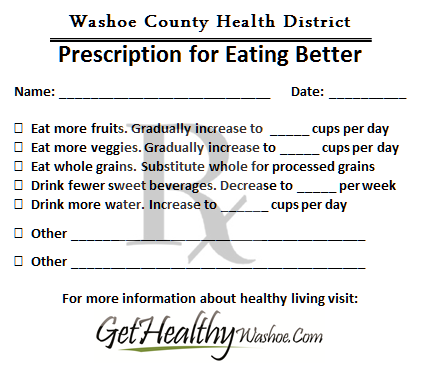 Below are images of "prescriptions" that are offered by Get Healthy Washoe to help providers encourage their patients and clients to eat healthier and adopt a healthier lifestyle. 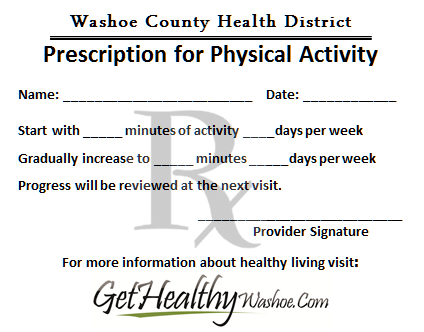 If you would like to request prescription pads, please contact us at GetHealthy@washoecounty.us. As a health care provider, you can encourage and educate your patients about the importance of being tobacco free. 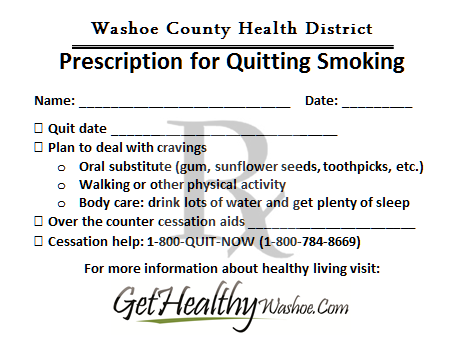 Quitting tobacco is the most important step your patients can take to improve their health. Why should you, a member of a busy clinical team, consider making the treatment of tobacco use a priority? Studies have shown that smokers prefer to receive information regarding quitting from their medical care professionals. Brief advice about smoking cessation from a clinician yielded a 66% increase in successful quit rates. This strategy is designed to be brief and require 3 minutes or less of direct clinician time. Interventions are highly cost effective. Insurance coverage for tobacco cessation treatments have changed as the Affordable Care Act (ACA) now requires all new or non-grandfathered private health insurance plans to cover various treatments based on the Public Health Service-sponsored Clinical Practice Guideline with no cost-sharing such as co-pays. Most tobacco cessation medications are included in the HRSA 340B Drug Pricing Program, which provides discounts on outpatient prescription drugs to select safety-net providers, including health centers. As of October 1, 2010, all state Medicaid programs must provide a comprehensive cessation benefit for pregnant women with no cost sharing by the patient. 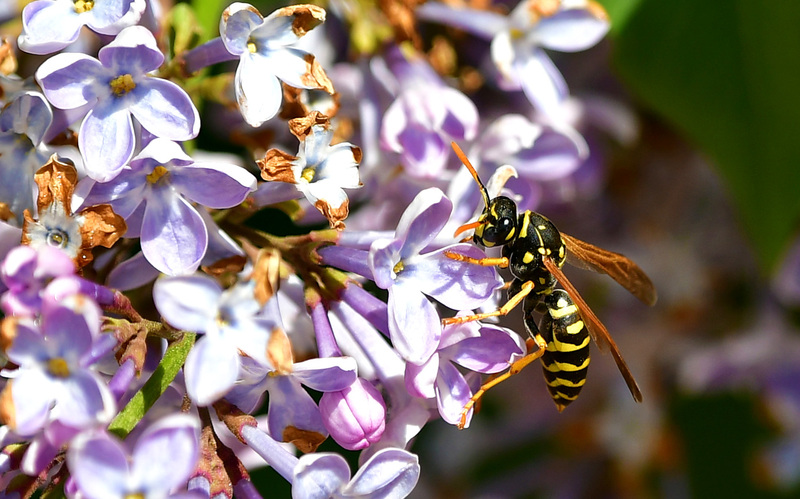 A similar provision applies to some private group and individual plans as of September 23, 2010. As of June 2011, state Medicaid programs are allowed to reimburse quitlines for callers enrolled in Medicaid. As of January 1, 2013, state Medicaid programs that voluntarily cover all recommended preventive services, including tobacco cessation, receive increased federal reimbursements. As of January 1, 2014, state Medicaid programs will no longer be able to exclude tobacco cessation drugs from prescription drug coverage. 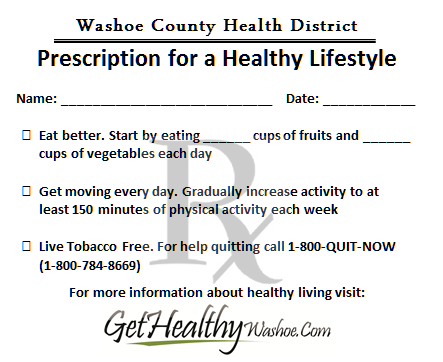 Email GetHealthy@washoecounty.us to request 1-800-QUIT-NOW cards and other cessation resources for your office.